Day One - We arrived early, like 3:45am early. So we grabbed our luggage, changed/freshened up in the ladies room, then got settled at the only airport coffee shop we could find: Joe & the Juice. Don't get me wrong, the coffee was fantastic, the staff was upbeat, with the music bumping, they made it hard to believe it was only 4am. 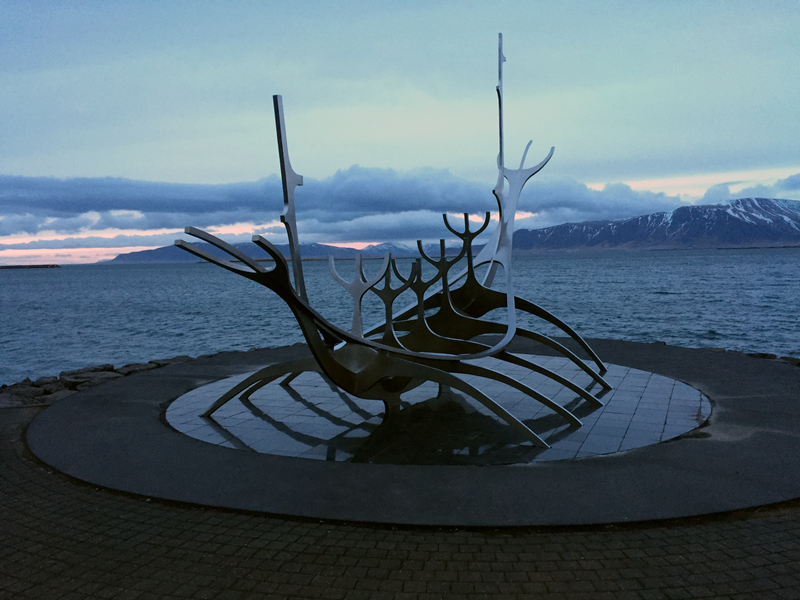 After waiting for the sun to rise, we picked up our rental car and headed east towards the Blue Lagoon. As we drove through the country, it felt like we were on another planet. 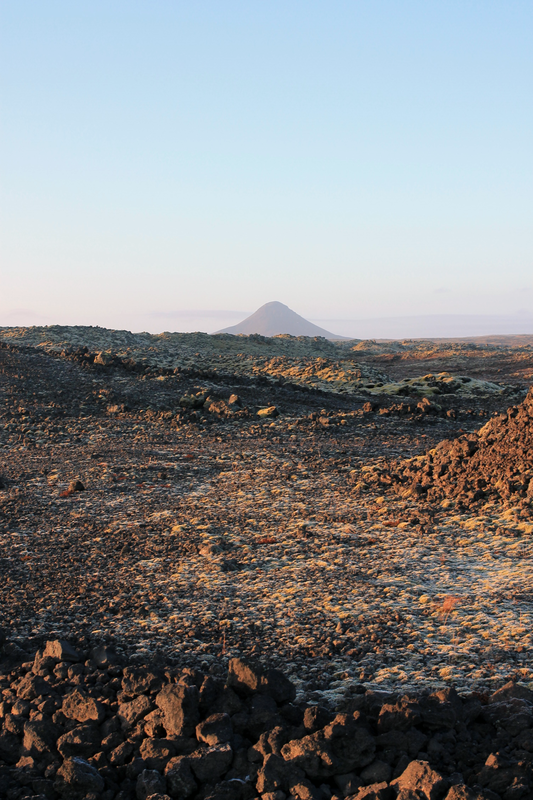 Literally, we felt like we were on Mars, with the rocky, lava field terrain and spongy moss growing sporadically - it was like something we had never seen before! 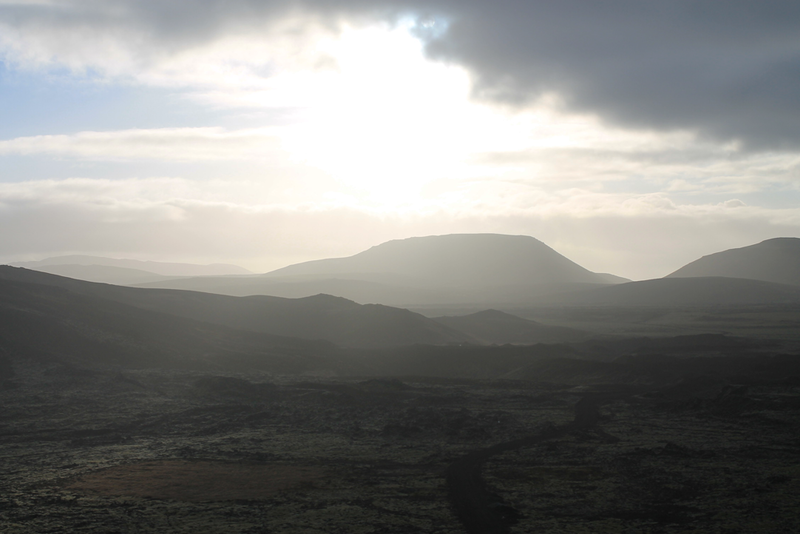 We wanted to squeeze in a quick morning hike before our 10am reservations at the Blue Lagoon. We found Mt. 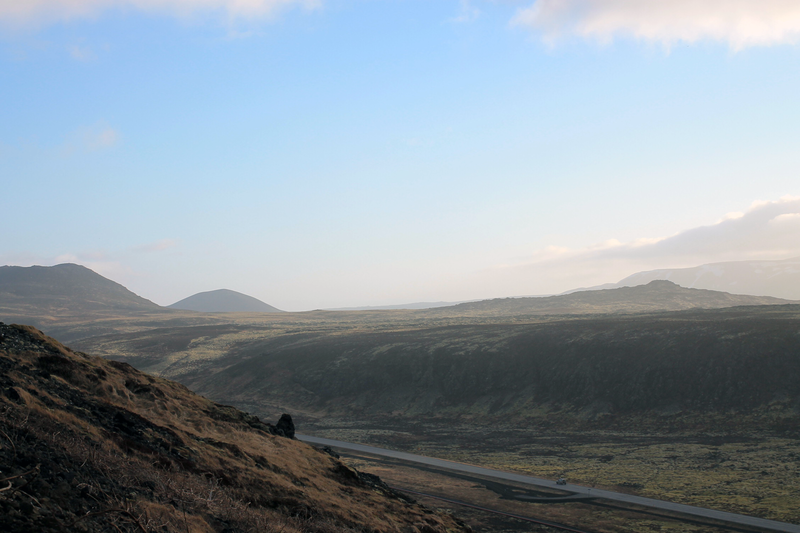 Keilir (a volcano) on a few sites as a good 2-3 hour hike, close proximity to the Airport and the Blue Lagoon. However, we learned very quickly that just because there is a 'road' to the mountain, does not mean the road is actually paved. So in order to stick to the terms of our rental agreement (i.e. no off-road-ing), we ditched the planned hike. 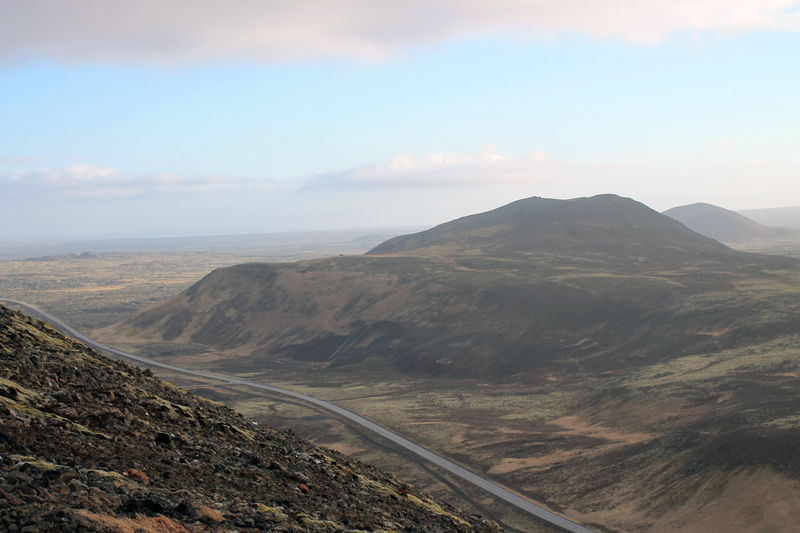 Luckily, we found a smaller hike closer to the Blue Lagoon, where no off-road-ing was required, with pretty cool views of the Blue Lagoon. Next stop, the Blue Lagoon. 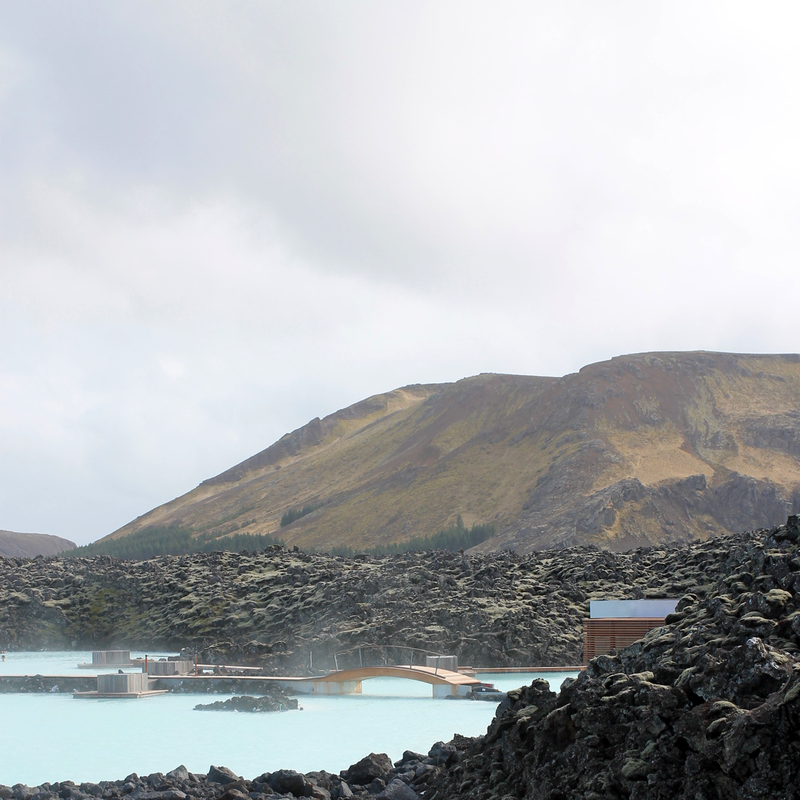 Located in the middle of Iceland's extensive lava fields and adjacent to a geothermal power plant, the Blue Lagoon is essentially a man-made hot tub containing 1.5 million gallons of milky, mineral-rich geothermal seawater from nearly 1.25 miles beneath the earth's surface. 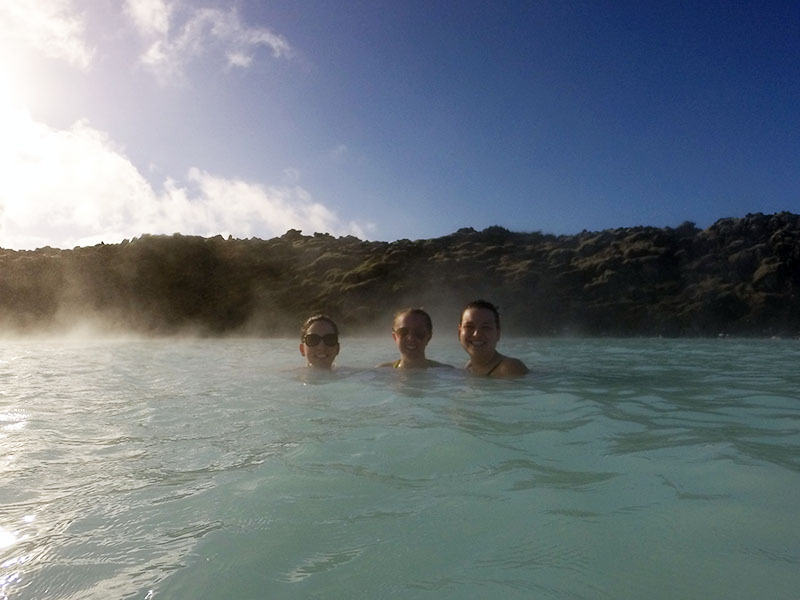 When the water reaches the lagoon, it remains at a constant temperature around 100 degrees. 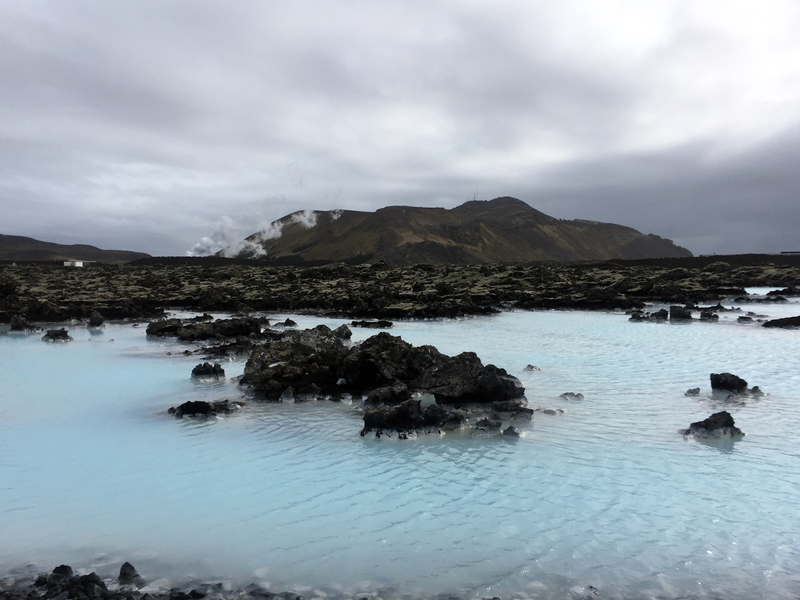 The water is known to have healing properties, not to mention the silica mud that settles at the lagoon floor can be used as a mineral rich face mask. 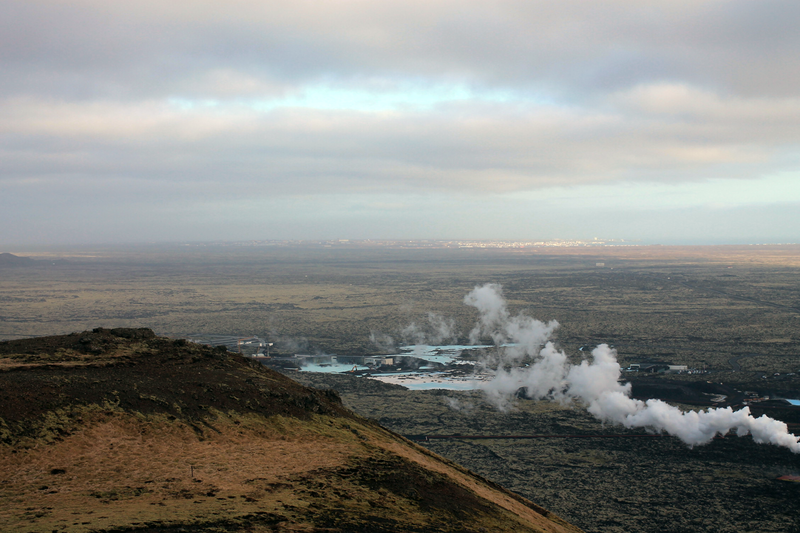 Even though the lagoon is currently going through a phase of expansion, it didn't hinder our experience. Disclaimer: I am in no way a travel guide or a travel expert for that matter... 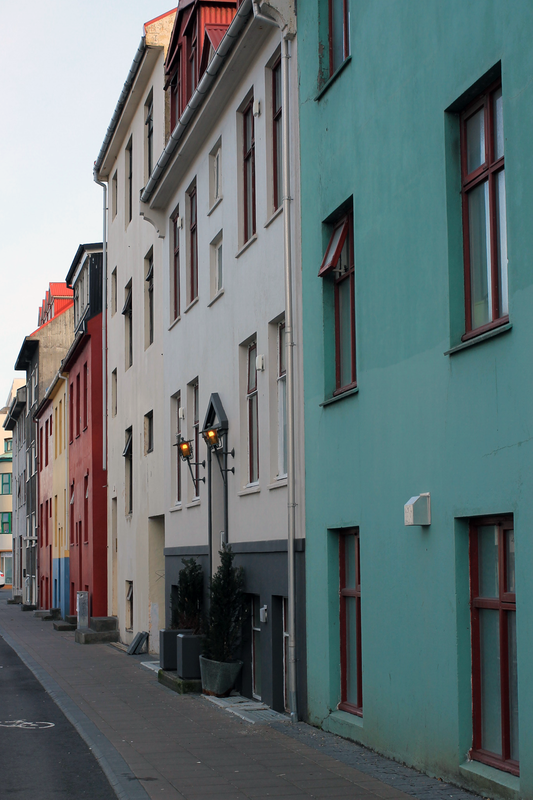 But I hope to share with you insights and suggestions from my recent (jam-packed) trip to Iceland. 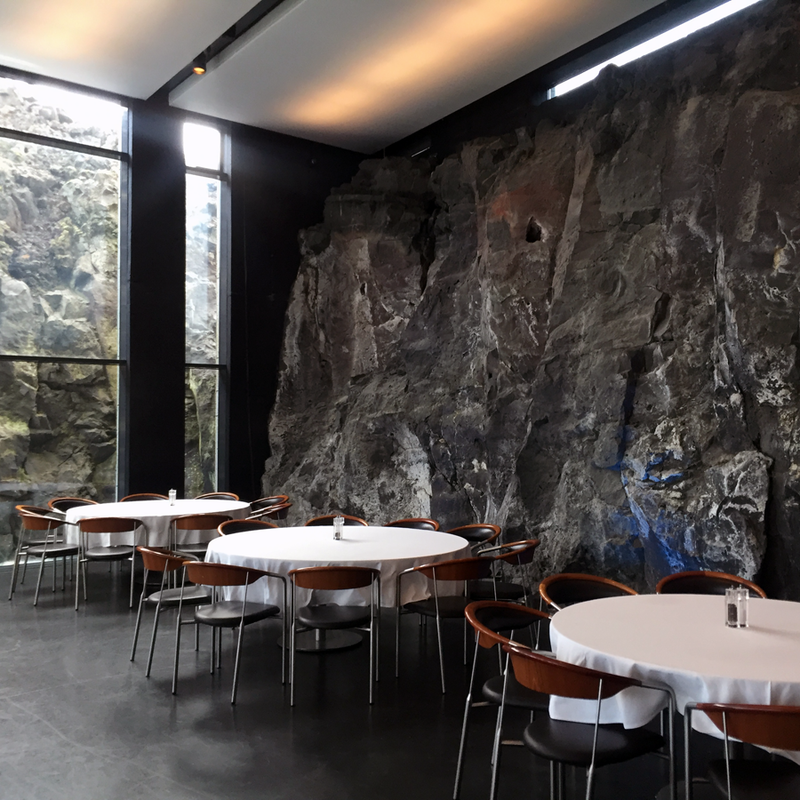 4 comments on "Blue Lagoon // Iceland - Day 1"
I am heading to Iceland soon so I am looking forward to your posts. Which rental car company did you use? 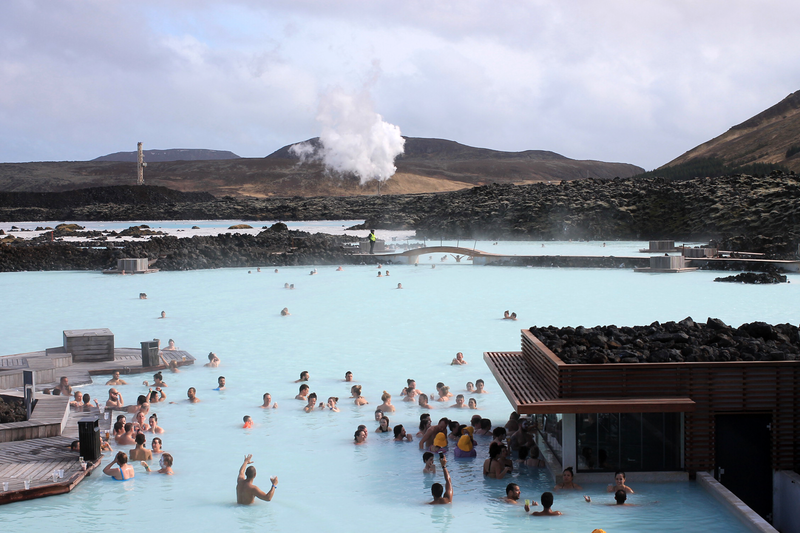 How was security for luggage and personal items at the Blue Lagoon? That Lagoon experience sounds amazingggg!! !